Faith Prince has been dazzling Broadway audiences since winning the Tony, Drama Desk and Outer Critics Circle Awards for her performance as Ms. Adelaide in Guys and Dolls. Other Broadway credits include Disaster! The Musical, Annie, A Catered Affair, The Little Mermaid, Bells are Ringing (Tony, DD, OCC noms), Nick & Nora (OCC Award), Jerome Robbins’ Broadway (Tony, DD noms) and more. Faith currently recurs as Ty Burrell’s stepmother on ABC’s Modern Family. 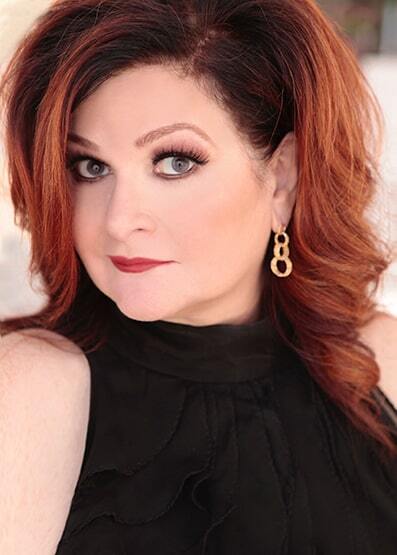 She also recurred as Joey Lawrence’s mother on ABC Family’s long-running series Melissa & Joey and wrapped her 5-season run as Brooke Elliott’s mother on Lifetime’s popular series Drop Dead Diva.